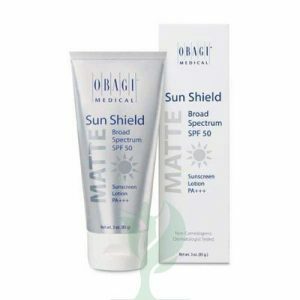 Your patients of all skin types can use OBAGI MEDICAL HYDRATE FACIAL MOISTURIZER but is most effective for normal to oily skin. 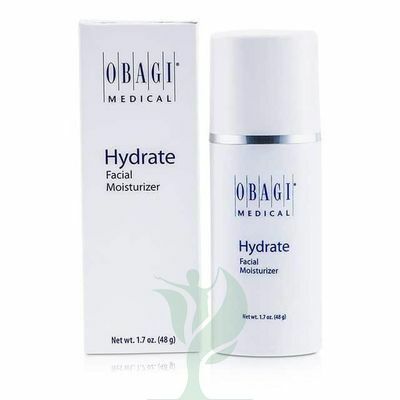 Obagi Hydrate Facial Moisturizer allows you to intensely hydrate and protect skin in one simple step. This top-rated lotion helps to nourish and replenish skin cells for up to eight hours. An advanced hydromanil delivery system gradually releases moisture throughout the day to help you maintain soft, smooth skin. Shea butter, avocado oil, mango butter and glycerin help hydrate and alleviate a tight, dry complexion. 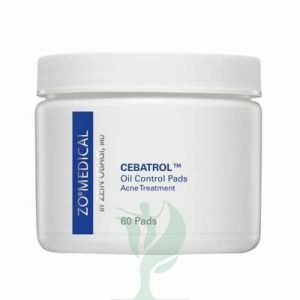 This facial hydrator also helps to protect against the environmental stressors that cause signs of aging such as fine lines and dark spots. Moisturizers are designed for every skin type and help enhance your skin’s smoothness with innovative technologies and naturally derived ingredients. Provide long-lasting hydration for your skin!